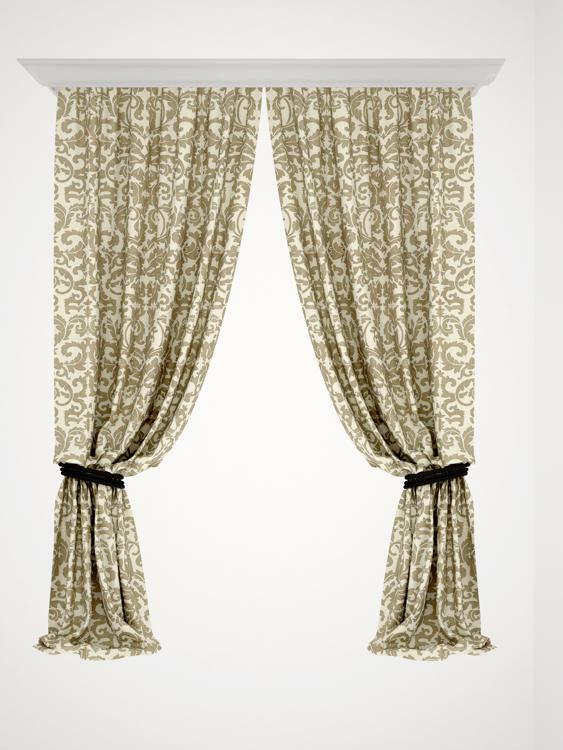 Curtains can beautify a space in no time. 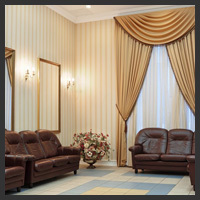 Also, they are easily affordable and instantly applicable furnishings. 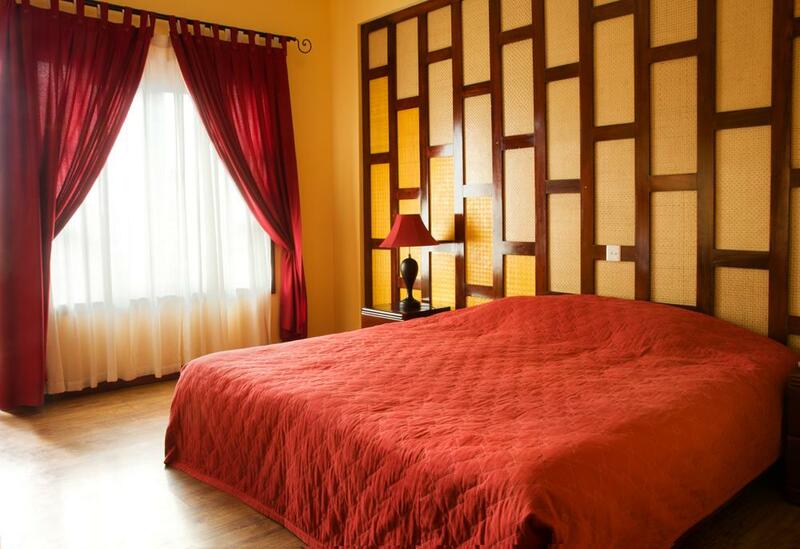 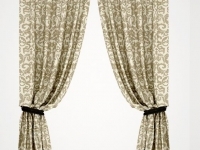 An ideal curtain is one which can add to aesthetic value of a room while regulating some physical factors as well. 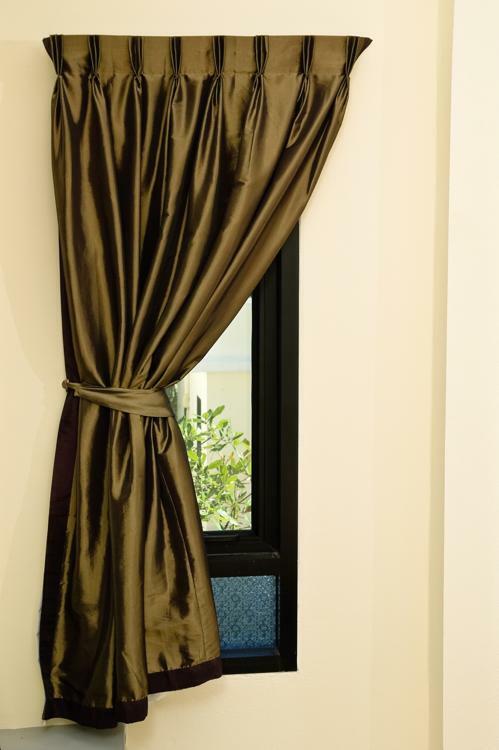 Light, heat and utility are what govern the choice of a curtain. 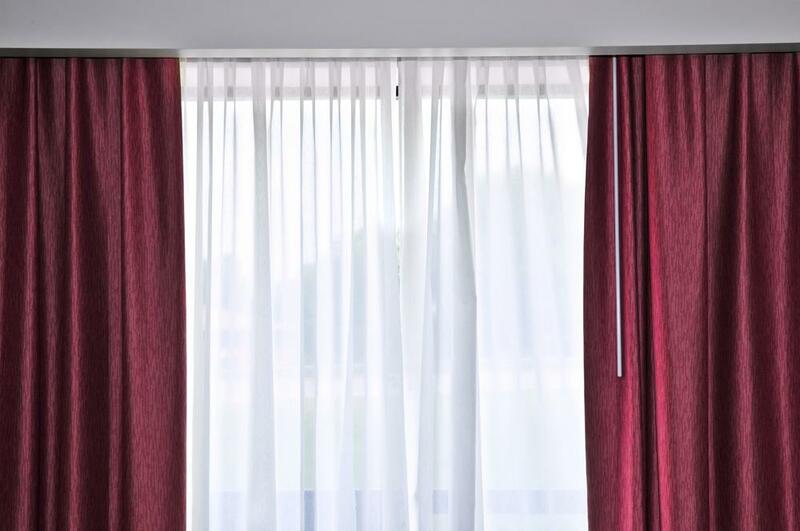 In simpler words, a curtain should filter excessive light and control; it should also serve its purpose as well. 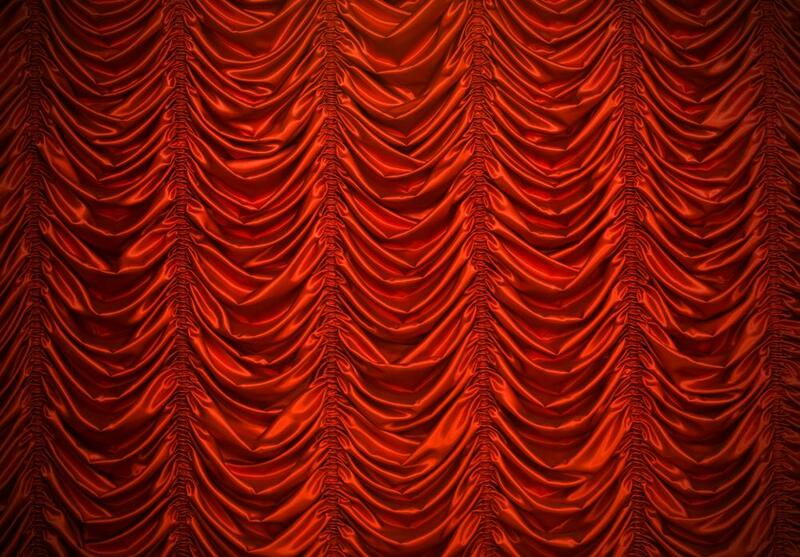 By the way, what could be a curtain’s purpose? 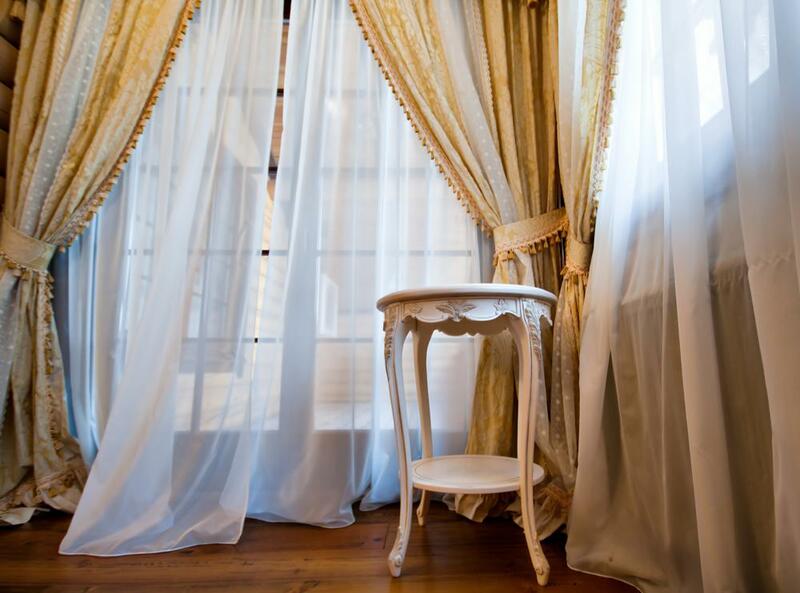 A transparent curtain could just serve as a piece of decoration while lightly controlling the temperature. 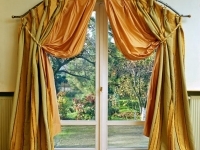 On the other hand, an opaque curtain could act as an effective screen cutting out the view as well as providing insulation from heat or cold as well as dust. 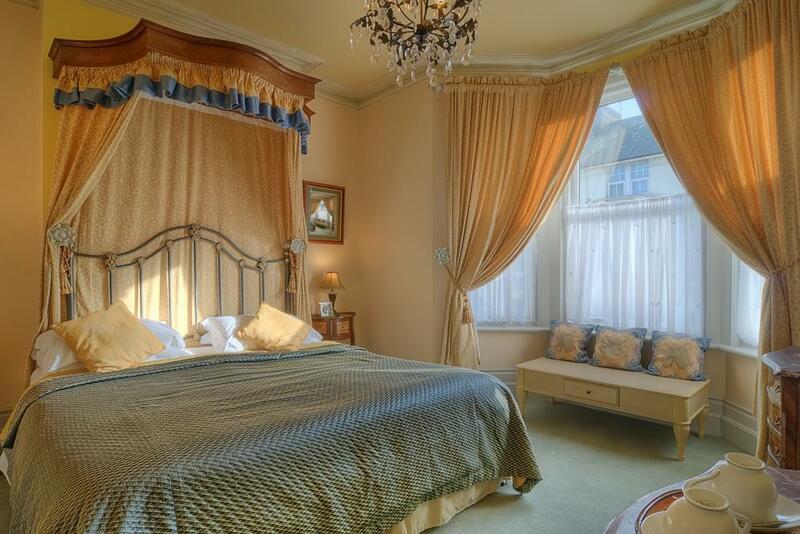 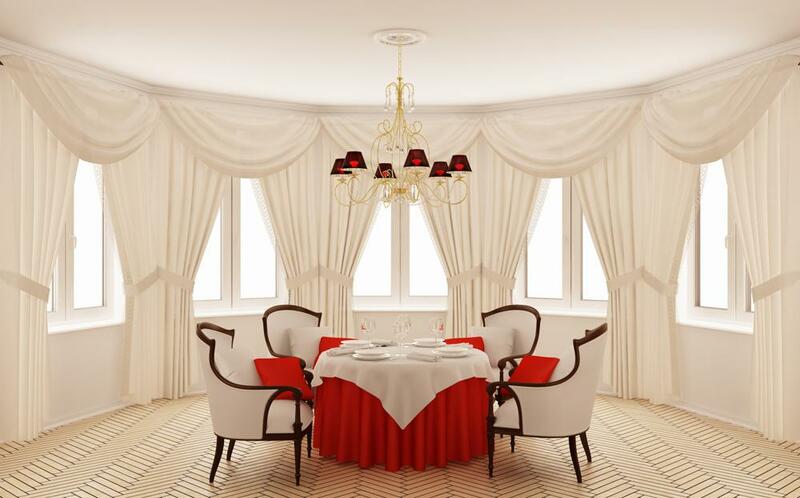 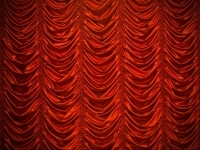 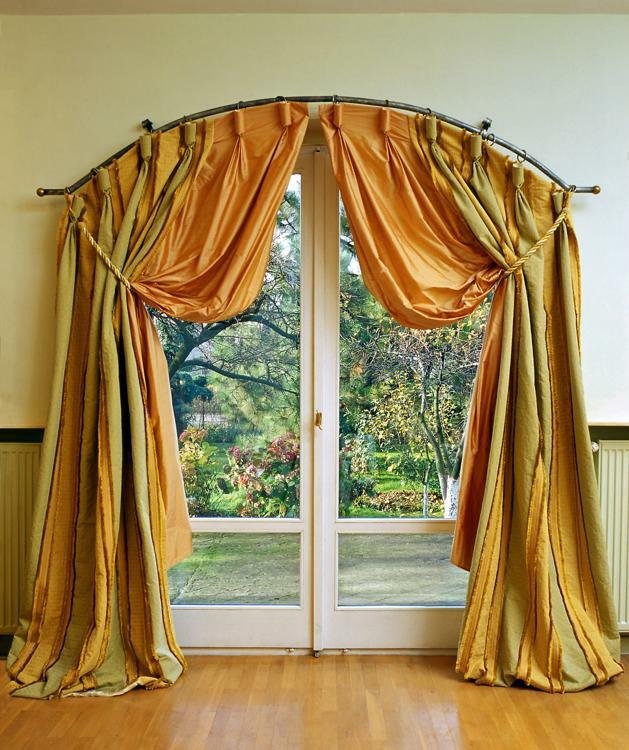 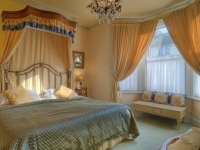 Curtains can either enhance or tone down the structure of a particular door or window.